Here is a fancy Angus cross heifer by BK Combination 302, this is a heifer with a lot of bone and yet still has a nice feminine look to her. 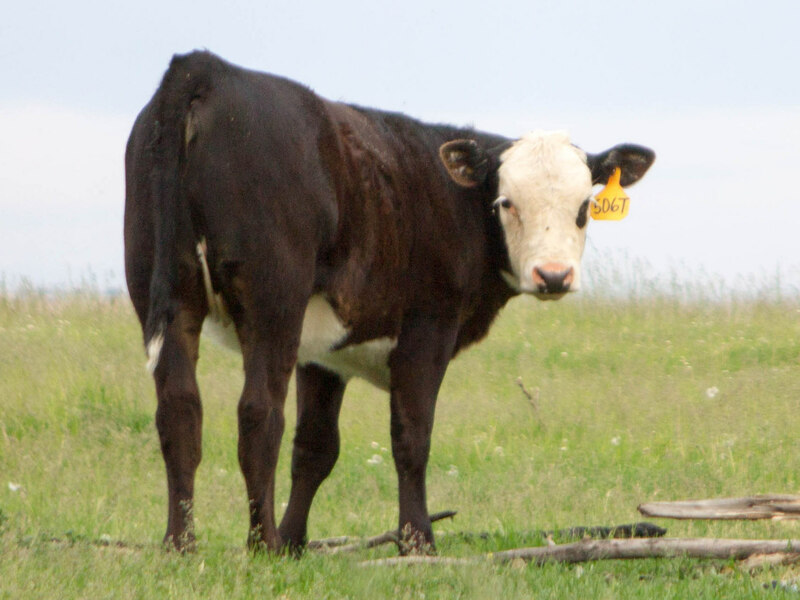 This entry was posted in Uncategorized and tagged 2015 calves, Angus cross calves for sale. Bookmark the permalink. ← BK Final Solution 312 steer calf.